Creating a new lifestyle that will make you feel healthy and look great. Popular weight loss tips, with their slick marketing and promises of trim, toned waistlines, aren’t helping enough people for the long term. If you tend to regain weight after starting a diet & exercise program, try a new perspective. 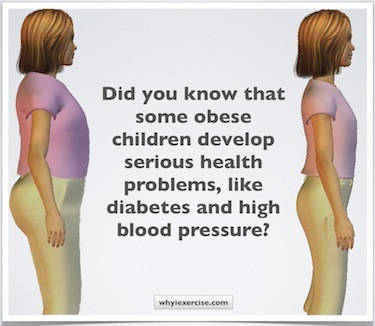 Overweight is evidence of a lifestyle that needs to change. The most helpful question to ask yourself is not, ‘How can I get this weight off?’, but rather ‘What can I do to take better care of my body?’ See my weight loss tips below to get started. 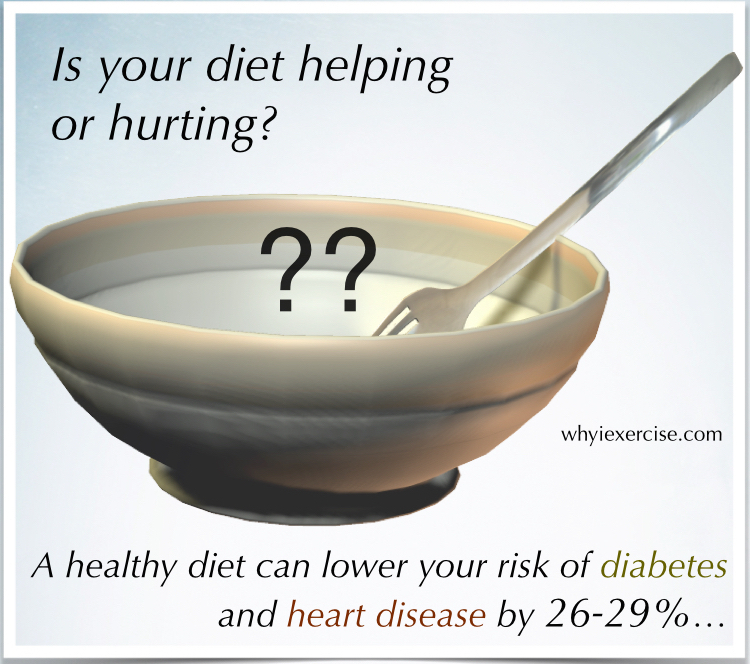 #1 Eat & exercise for your health first. Don’t let pop culture and magazine covers hold too much sway in your decisions about diet and exercise. Set your weight loss goals using research on body weight and long term health. You can find out today exactly how much weight you need to lose to significantly lower your risk of future health problems. Simple measurements in the body composition tests below will help you set meaningful goals for your well being. #2 Think of what your body can do for you. What’s the first thing you notice when you see your physique in the mirror? Many of us find personal deficiencies by comparing our bodies with those of fit friends who exercise all day. With my recommended physical fitness tests, you can be much more objective about your well being. You’ll be able to compare your strength and stamina with proven health standards for people in your age group. Improve your fitness based on your test results, and you’ll get a physically capable, better looking body plus significant long term health benefits. 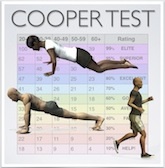 *Learn more about this fitness test in my Cooper Test article. #3 Remember what keeps you moving. Since physical activity is no longer necessary for daily life, we all need to find the drive to stay active. 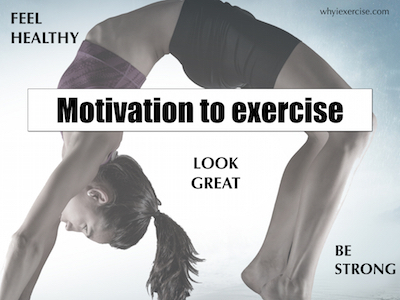 For most of us, the motivation to exercise comes from wanting to feel healthy, look good and be strong. 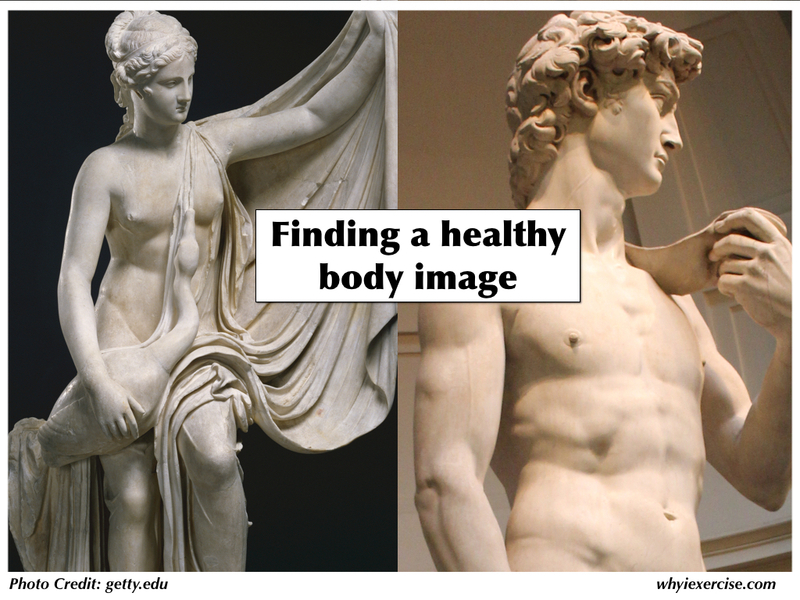 Established standards for fitness and even for beauty in the human form will help you set realistic exercise goals that you’ll be happy to achieve. Another great way to motivate yourself is to think of something you’d like to be able to do physically (trying a new sport, being able to pick up your 2 year old with ease, etc.). If you can come up with a new physical ability that would be important to you, you’ll look forward to your exercise routine and to training to achieve your goal. 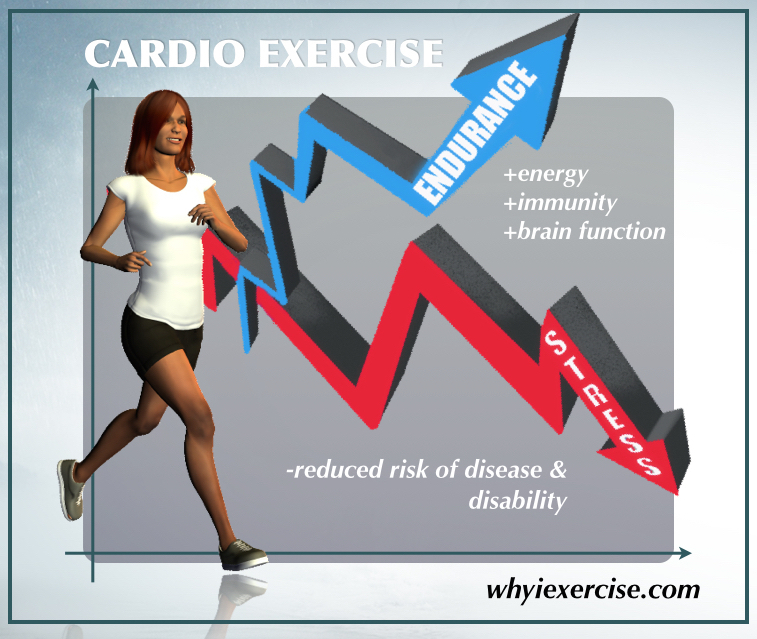 Keep yourself moving on a daily basis with my article about the motivation to exercise. #4 Follow your doable exercise program. Now that you know what you need to achieve to become fit and healthy, it’s time to get started with a doable, yet effective training program. Your workouts should match your fitness level, fit in your schedule, be fun and teach you something new. If you are a busy parent you might plan to exercise primarily at home to be available for your kids. 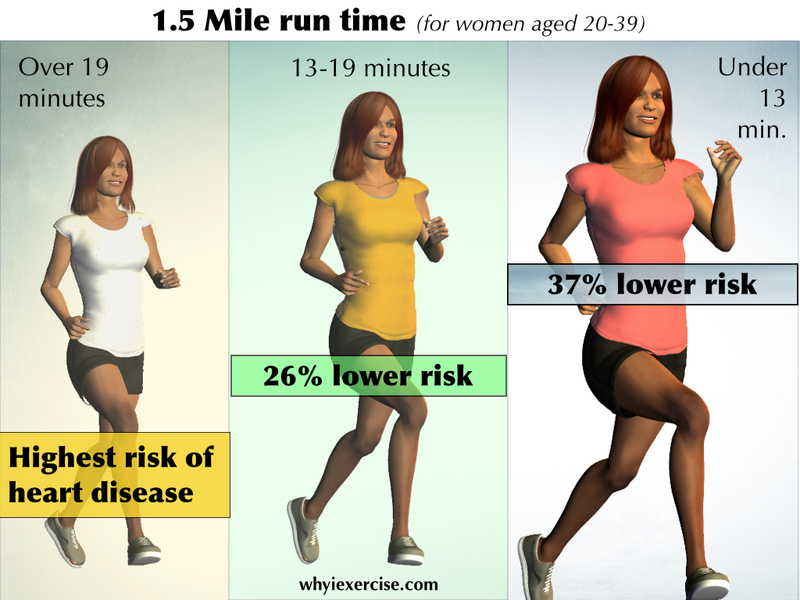 If you like working in groups, you might join an exercise class or meet with friends for a walk or jog. If you are new to exercise, your best results will come by easing your way into the activities (and getting a check up with your doctor). For help with your workout schedule and beginning to intermediate level workouts to get you started, see my article on how to exercise at home. 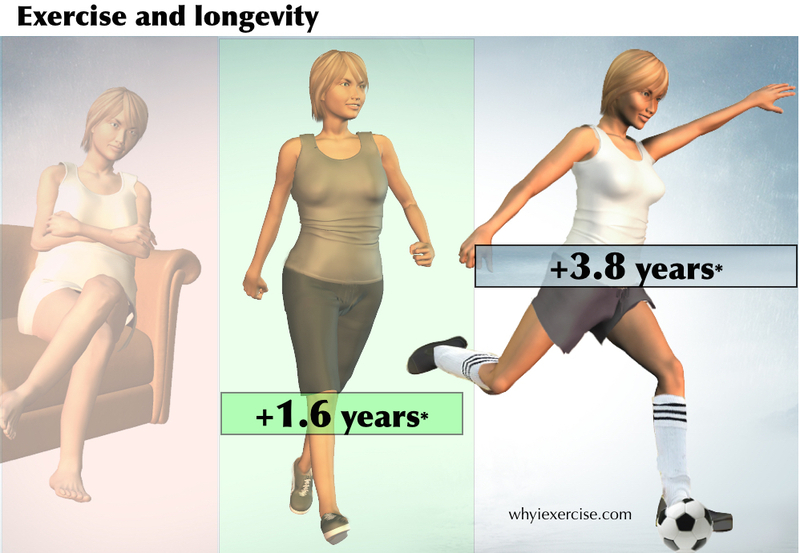 Reasons to exercise When did you stop exercising like you used to? Consistent exercise (and healthy eating) gives you the best chance for better health, more productive living, and a longer life. 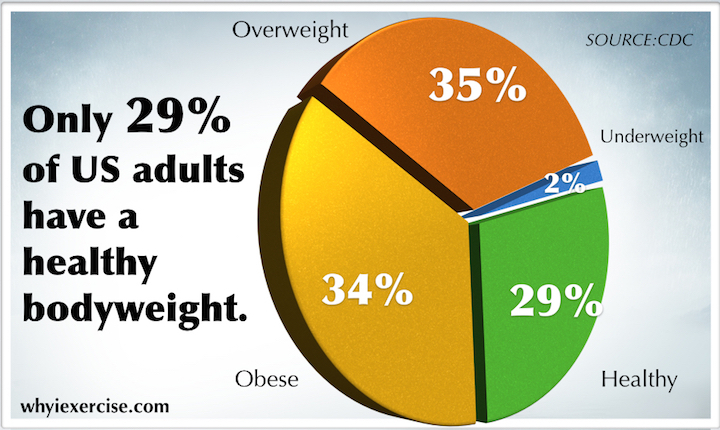 Are you overweight, normal weight or obese? How do you compare with men or women of the same height? Health risk charts are included for your reference. 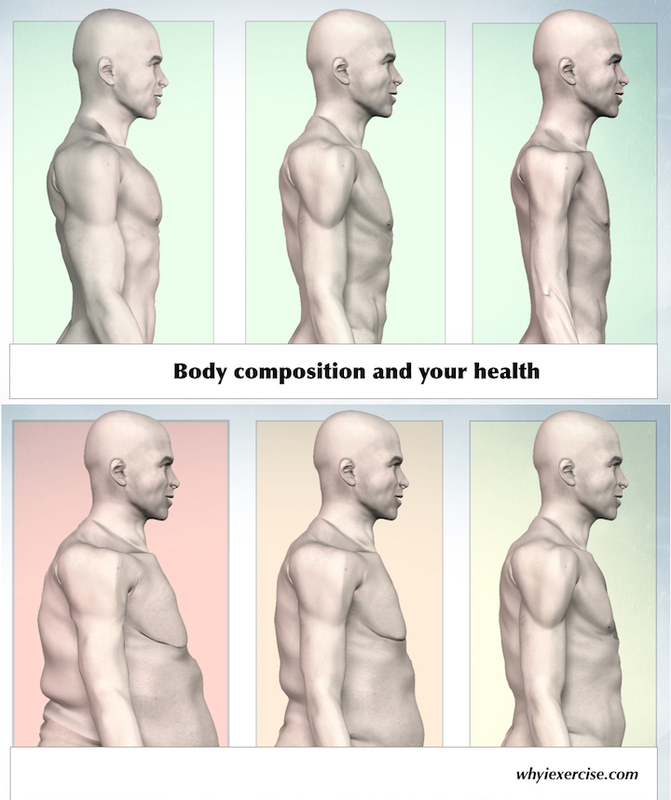 Obesity scale Analyze your results from the body composition tests and get a research-based health rating. Find out how every pound and inch of improvement counts. Comparing the calories burned during exercise can help you pick activities and plan workouts that help you lose weight faster. 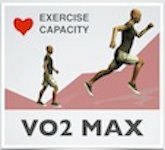 Compare 30 activities. Estimates are given for men and women in three weight classes. I hope you enjoyed this article and it's perspective on losing weight. As a recap, here are my top 4 weight loss tips: Eat & exercise for your health first. Think of what your body can do for you. Remember what keeps you moving. Follow your doable exercise program.